Dare we utter the ‘C’ word? Yes, Christmas is approaching faster than Lewis Hamilton in an F1 car. If you know someone who is learning to drive, or planning on starting lessons in the new year, then getting them something to help them along is a great idea. We’ve put together a handy guide of seven gift ideas for learner drivers which will make their Christmas extra special. From L plates to Sat Navs we’ve got your gift-giving inspiration covered here. 1. 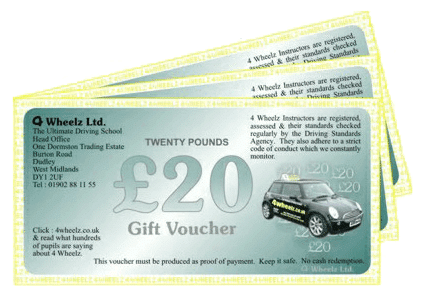 Driving lesson vouchers – driving lessons aren’t cheap, especially for someone who’s at college or uni with limited funds. So gifting them some driving lesson vouchers to help pay for future lessons is a great idea, whether they’re already learning or planning on starting in the new year. Just make sure you find out who they are learning to drive with if they’ve already started their lessons! 2. Driving lesson fund pot – as we said, driving lessons aren’t the cheapest things to do. 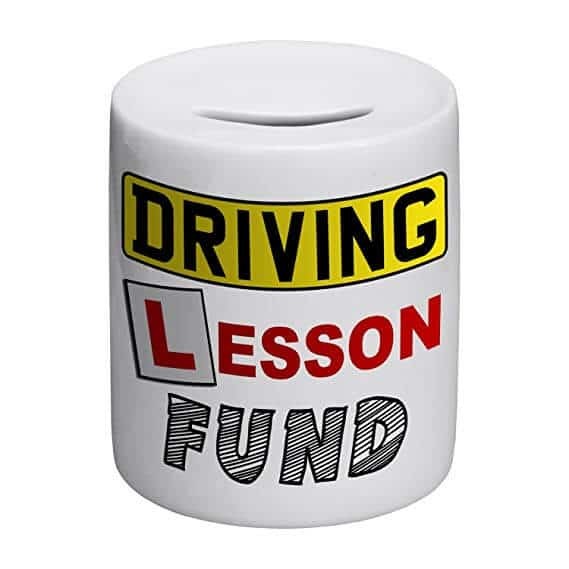 So this little driving lesson fund pot is an excellent idea to help the learner driver in your life save for their lessons. It’ll subtly encourage them to put any spare change rattling around towards their lessons, rather than waste it on something else. 3. ‘L’ plates – L plates are an essential for any learner driver. 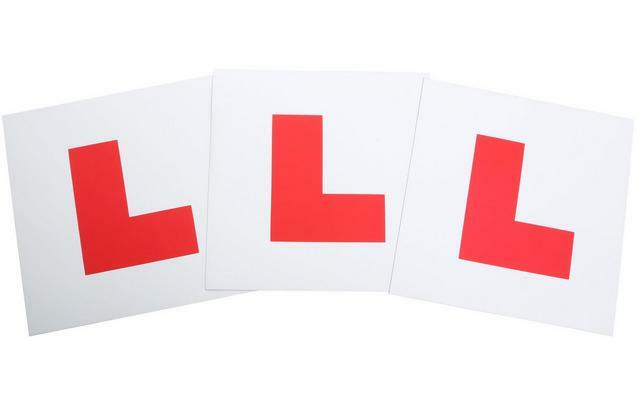 If you’re planning on letting them use your car, or a relatives, for extra practice outside of their lessons, then these L plates are an essential purchase. They’ll make a great gift or stocking filler, and these ones are magnetic so can easily be removed and stored away. 4. 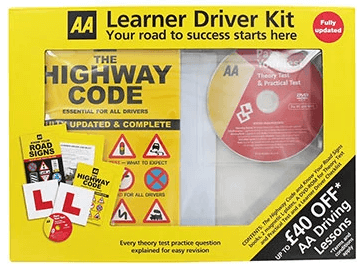 Highway Code set – if they’re wanting to start their driving lessons in the new year, then this Highway Code set is another essential that’ll prove invaluable for them. It provides all of the information they need for driving as well as their theory test. This kit includes a DVD-ROM to practice their theory test and hazard perception test on. Some driving schools, like 4 Wheelz, may even supply a free theory test pack which includes the Highway Code and DVD-ROM. 5. Cover their driving test costs – the cost of a driving test today can be as much as £75, if booked on a weekend or bank holiday. Which is a steep price to pay for a student living on a part-time wage. So putting up the funds to help them pay for their driving test is a gesture they are sure to appreciate. 6. 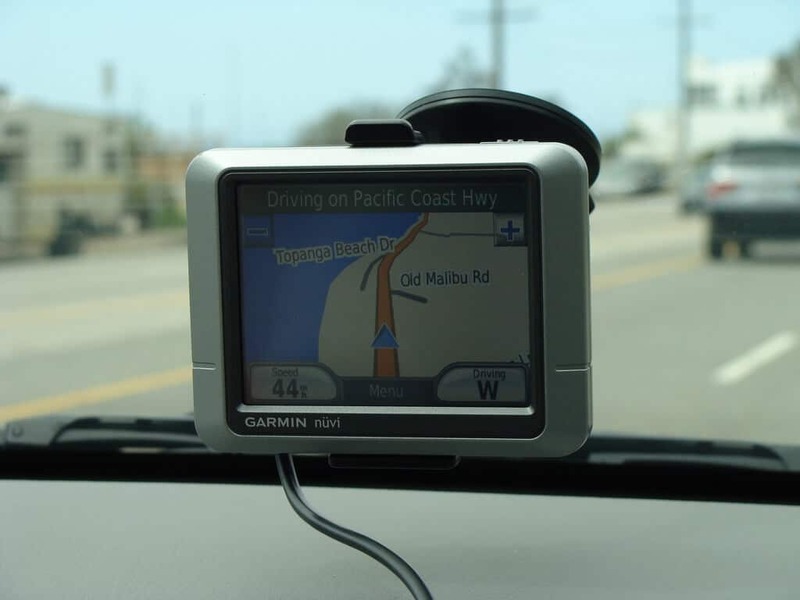 Sat Nav – changes to the UK driving test in 2015 meant Sat Navs became part of the driving test, so your learner driver has probably become accustomed to using one in their lessons. Gifting them a Sat Nav will make their transition from learner to fully-fledged driver that little bit easier – it’ll also stop them from using the map on their phone, which can prove a dangerous distraction. 7. Pass Plus course – the real driving starts once you’ve passed your test, as you encounter tougher challenges on the road without the guidance of a driving instructor. 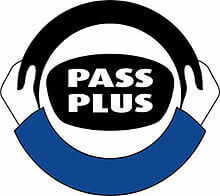 A Pass Plus course is a great way for someone who’s just passed their test to become an even better driver. It’s a six hour course which will help to build a new driver’s confidence in tackling tricky situations on the road. As well as this it can also help them save money on their insurance – you could say it’s the gift that keeps on giving! So there you have it – some awesome gift ideas for learner drivers! 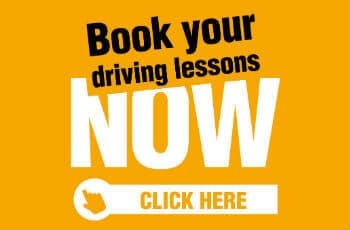 If you have any questions about any of the above ideas, or a question about driving lessons for new drivers pop your question in the comment box below and we will get back to you.